USA - Cincinnati Street Ry. / Transit Co. 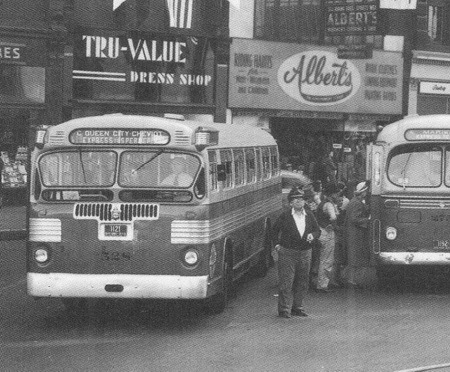 Between 1948 and 1951 Cincinnati Street Railway acquired 169 Marmon-Herrington TC-48 trolleybus. 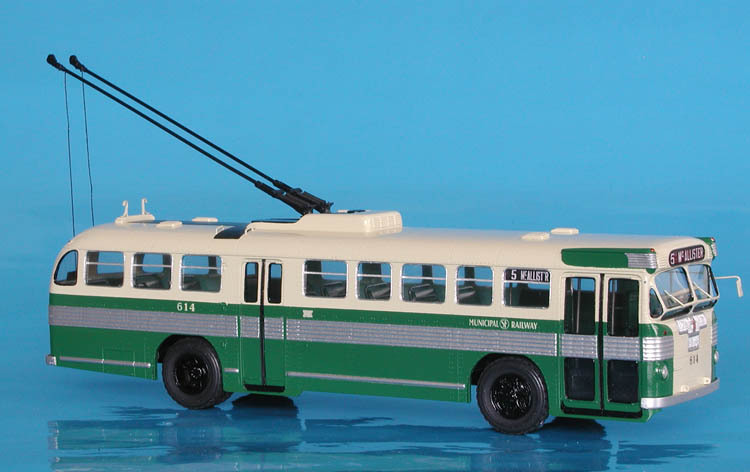 First 59 coaches (1345-1403 series) arrived in 1948, 65 more (1404-1468 series) in 1949 and last 45 were delivered in 1951 (1469-1513 series). 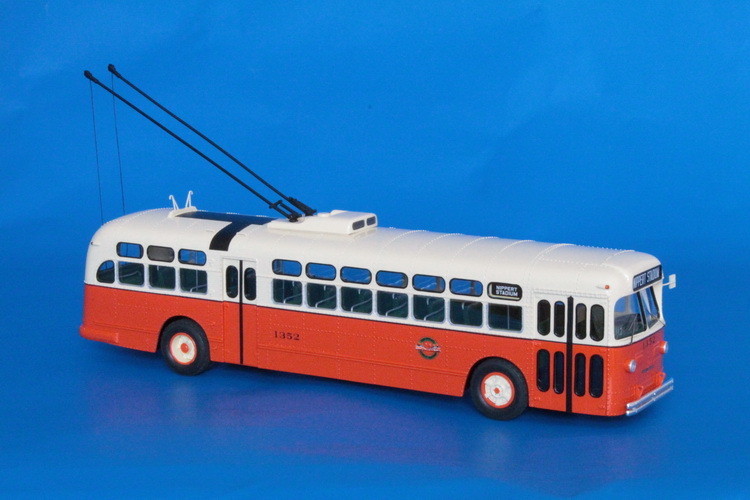 In 1953 most trolley coaches of the first batch were sold to Toronto, Dayton and Dallas, remaining vehicles served Cincinnati until end of the trolley coach operation in 1965. [Photo: Marmon-Herrington]. 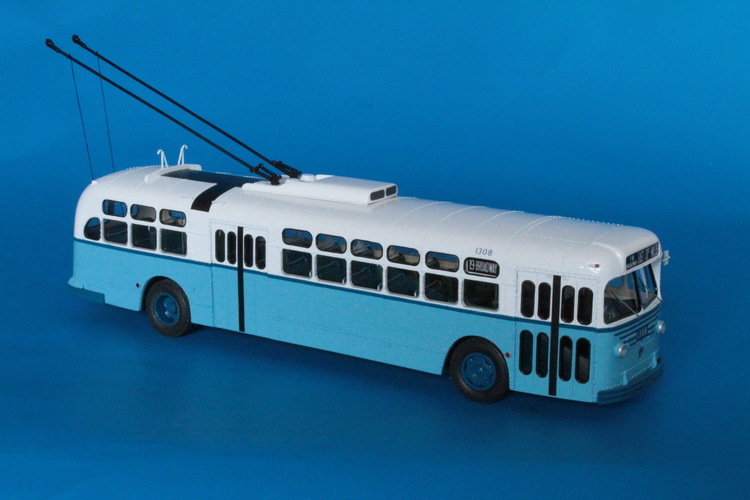 1951 GM TDH-5103 (Cincinnati Transit Co. 101-180 series). 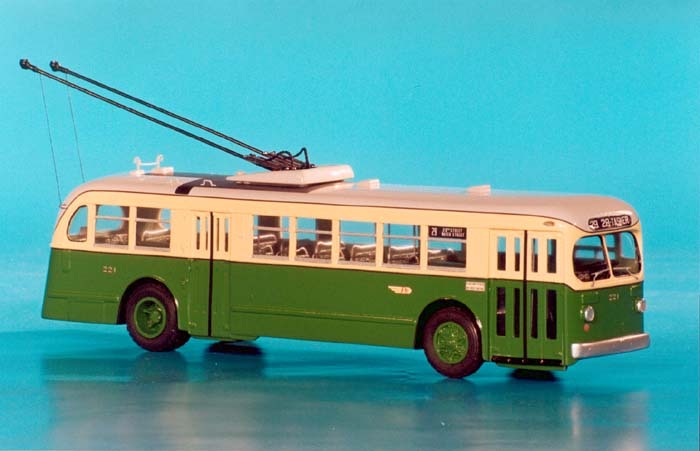 Marmon-Herrington TC-49 Trolleybus (Cleveland Transit System 1275-1324 series). 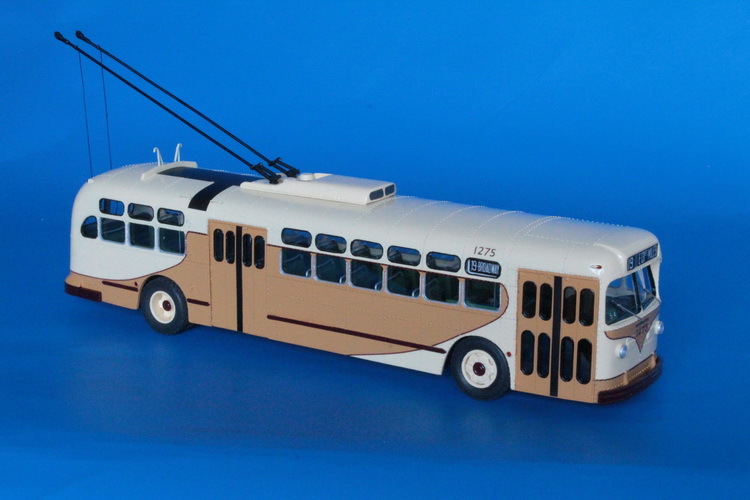 Marmon-Herrington TC-49 Trolleybus (Cleveland Transit System 1275-1324 series) - post'59 livery. 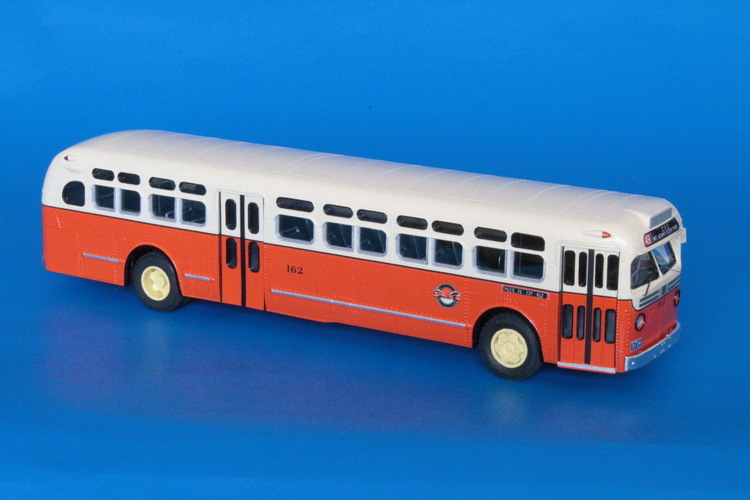 1947/48 ACF-Brill TC-44 (Philadelphia Transp.Co. 201-265 series, B-9 class) - "as delivered" livery.